Pet Supermarket is a growing pet retailer with 120 stores across the southeastern United States. 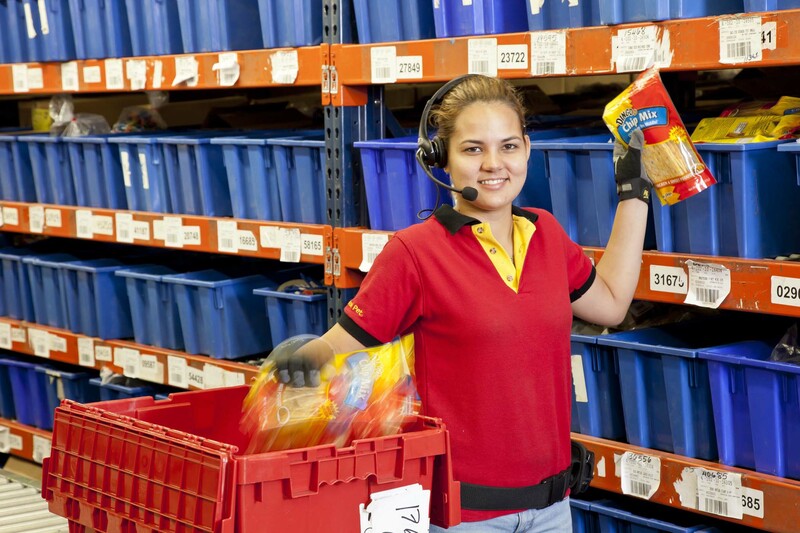 With new store openings and increased sales at existing locations, the company’s distribution center in Sunrise, Florida was facing rising shipping volumes and workloads. The DC was growing beyond the capacity of a paper-based picking process that restricted efficiency. The manual system also generated over 1500 sheets of paper a day, creating clerical work for three full-time associates, and making it difficult for front-line supervisors to react to shorts and manage production throughout the day.